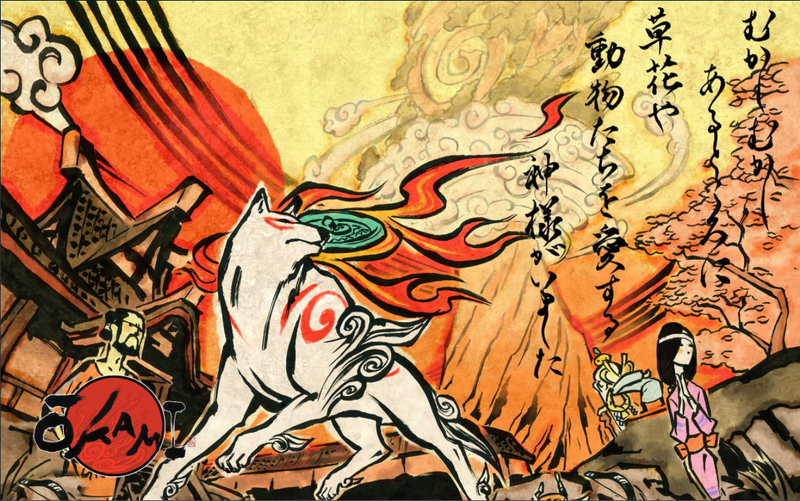 Okami HD, one of the most gorgeous games ever made, is getting ported to this console generation. Okami HD, one of the most gorgeous games ever made, is getting ported to this console generation. It will release on December 12th on PS4, Xbox, and PC.